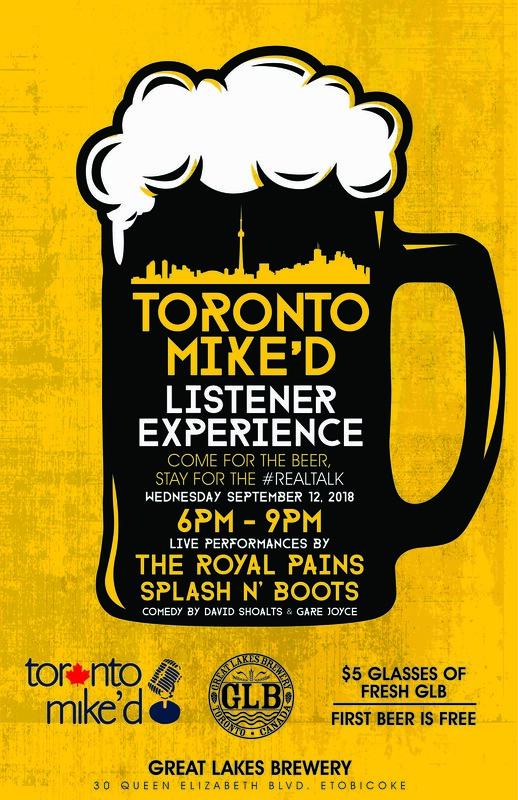 The first Toronto Mike'd Listener Experience was great fun, so we're going to do it again. Only this time, it's bigger and better! 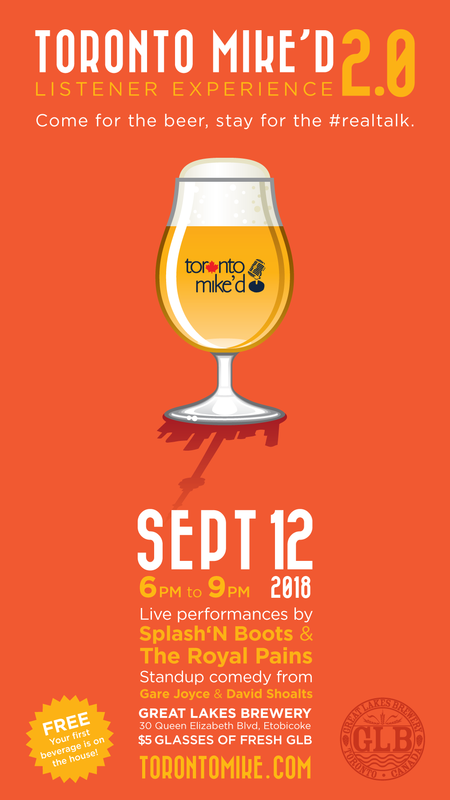 Join me on September 12 from 6pm to 9pm at Great Lakes Brewery for TMLX2. Once again The Royal Pains will perform (book them, they're fantastic! ), and they'll be joined by very special guests Splash'N Boots. Splash'N Boots aren't just great past Toronto Mike'd guests, but they're also this country's answer to The Wiggles, only better! But fear not, they won't be playing their standard toddler fare, they'll be singing covers of great 90s jams. 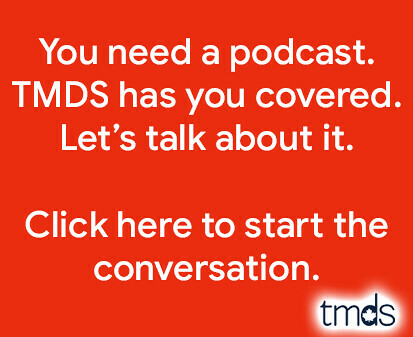 Former Toronto Mike'd guests David Shoalts and Gare Joyce will also be performing 10 minutes of stand-up each, so you don't want to miss that! There's no cover, your first beer is on the house, and then it's only $5 a pint for fresh and tasty GLB. They'll also have their amazing food truck open, so come hungry. Weather permitting, we'll be on the patio, but there's plenty of room indoors if it rains on September 12. So join me September 12 from 6pm to 9pm and be sure to say hi and introduce yourself. If you attended the first TMLX, I can't wait to see you again. If this is your first, I can't wait to meet you. Mark your calendars, but if you track such events in Facebook, here's the Event Page in FB for your convenience. And finally, thanks to Stu from The Royal Pains for the poster above, and Steve from Igniter for the poster below. Wish you were closer (or the event was on a weekend)! I know how far away Cobourg is... GLB will only give up the patio or such an event Monday through Thursday. Fun fact: Andrew Stoakley and Elvis couldn't make the inaugural TMLX so I asked them what days in September they were available. September 12 was the only day both could make an appearance. Bonus fun fact: this event could double as a Blue Jays fan event because in addition to Hebsy, Mike Wilner and Keegan Matheson are attending. And of course, David Shoalts and Gare Joyce are on the agenda. A bunch of other former guests are confirmed as well. I'd come to this free event for the free beer and selfies alone! Tell Keith Hampshire to come! I will be there if the weather is good!